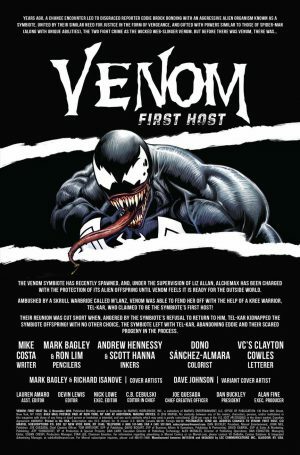 Marvel Comics Universe & Venom The First Host #3 Spoilers: Tel-Kar Steals The Venom Symbiote, But Eddie Brock Becomes Something Else With The Symbiote’s Offspring? 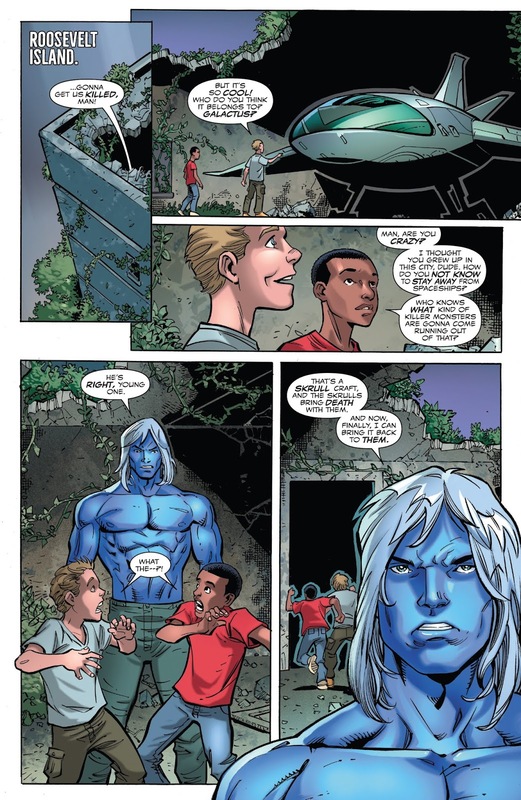 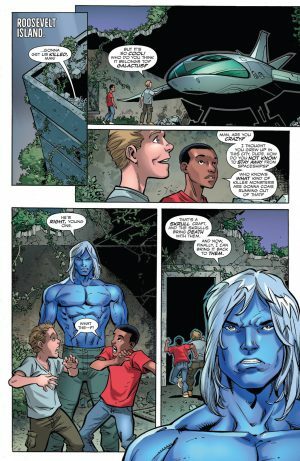 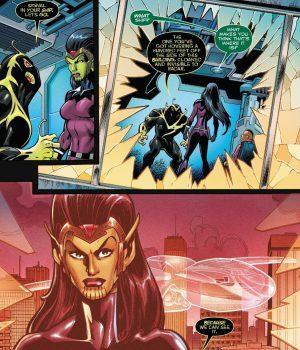 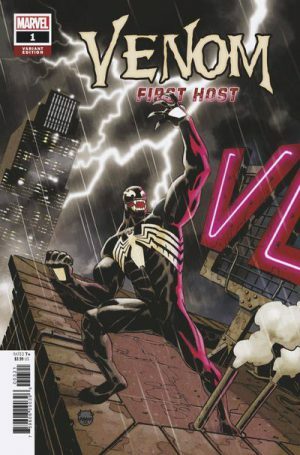 Marvel Comics Universe and Venom The First Host #3 Spoilers follows. Tel-Kar Steals The Venom Symbiote, But Eddie Brock Becomes Something Else With The Symbiote’s Offspring? 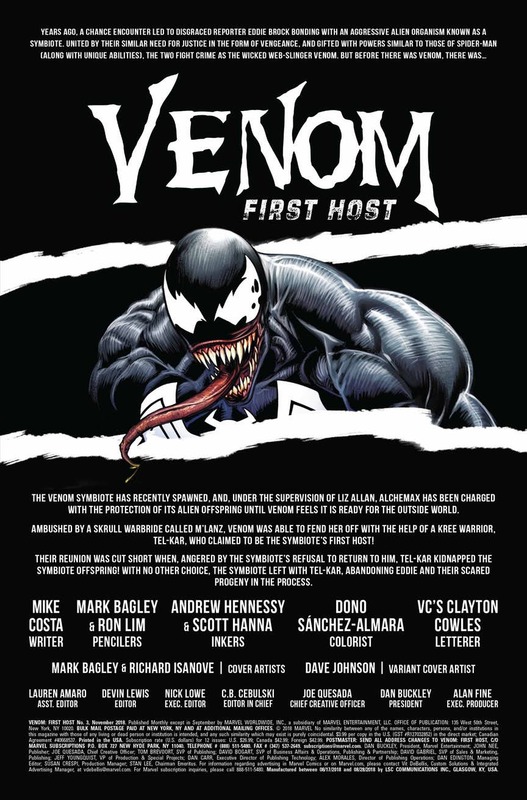 We open with the storyline catch-up page with creators’ credits. 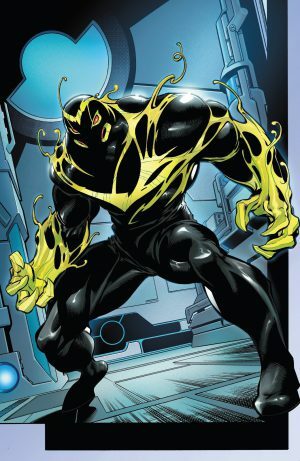 …to no avail as Tel-kar was bred differently giving him mastery over the symbiote. 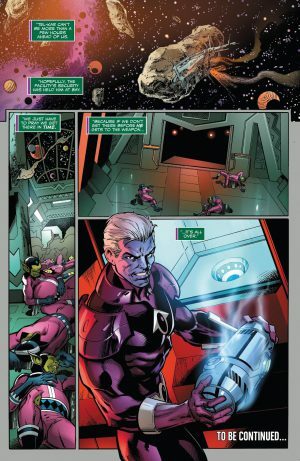 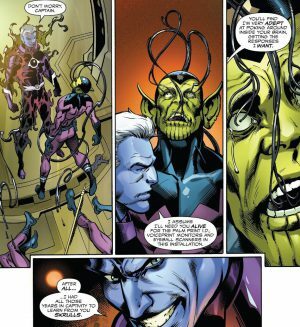 Eddie Brock and Lyka figure out where Tel-kar is heading; a specific nebula to pick up a doomsday weapon that can cause selective species genocide. 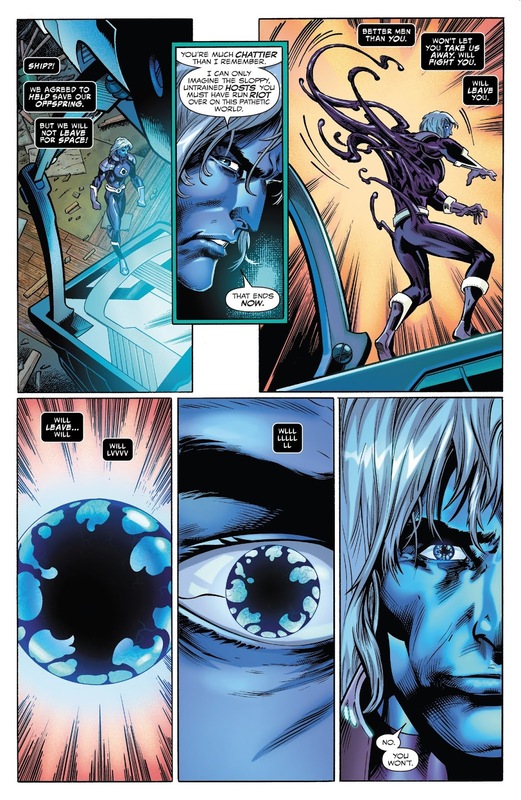 …giving him new powers including enhances sight. 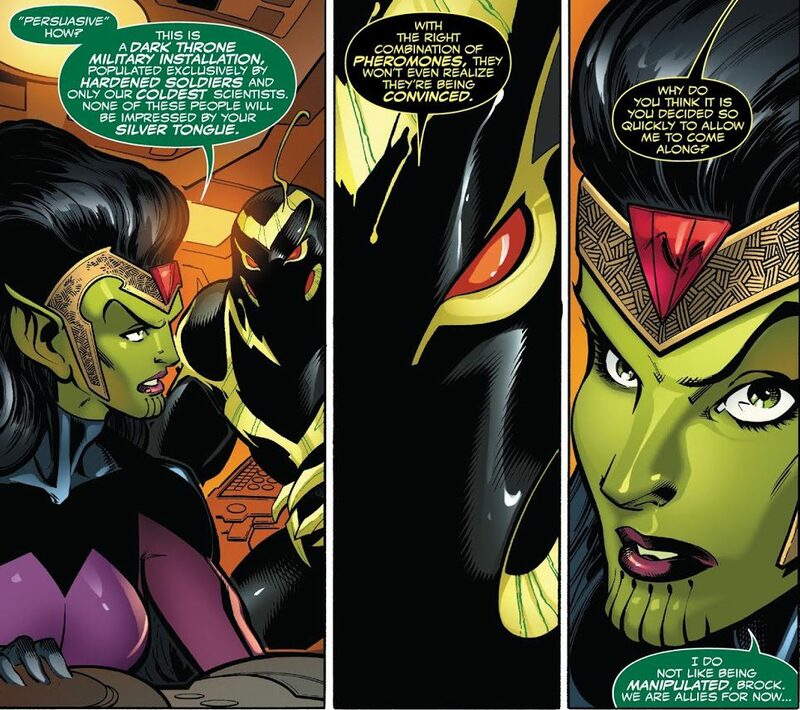 Tel-kar, with the Venom symbiote enslaved, boards a Skrull vessel in the nebula in disguise and then kills the crew. …which Lyja warns Eddie not use on her again. 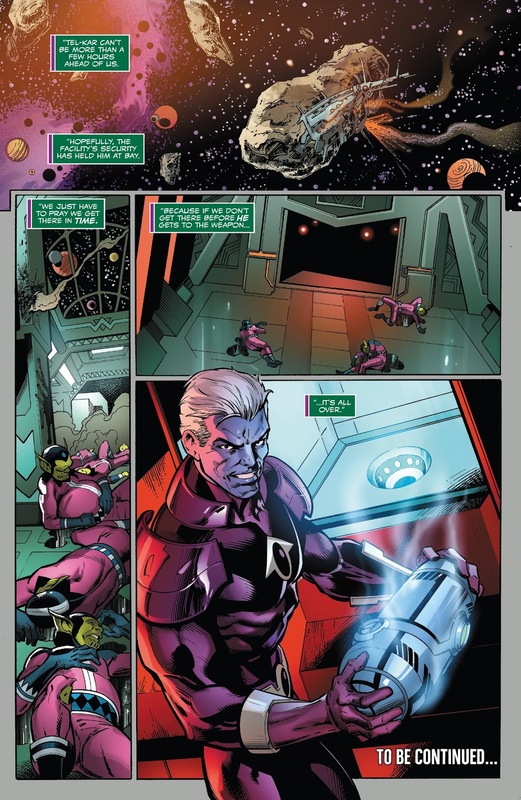 …the doomsday genocide weapon. 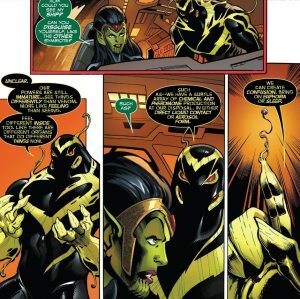 Will he eradicate all Skrulls?